ESGI - One-on-one Assessments Made Easy : We Want to Celebrate You This Teacher Appreciation Week! 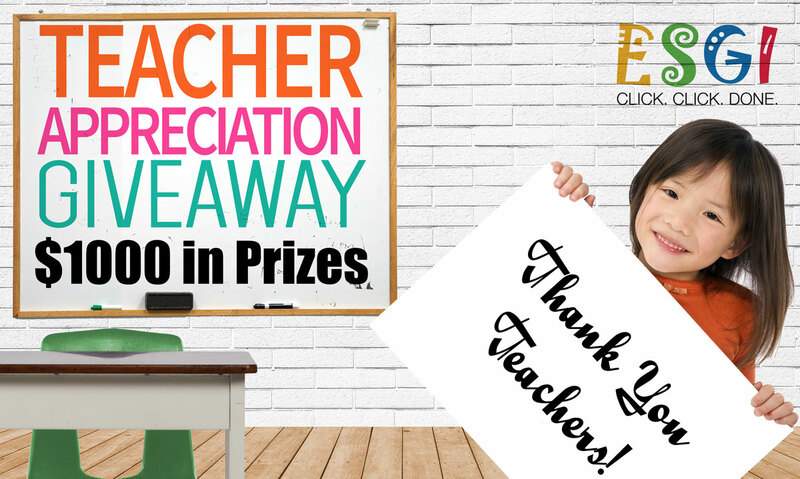 : We Want to Celebrate You This Teacher Appreciation Week! For Teacher Appreciation Week, ESGI wants to do something to say thank you! We're celebrating with 5 days of giveaways starting Monday, May 7th with $1000 in Amazon gift cards! Post an image or video that highlights your favorite feature of ESGI and WHY it's your favorite feature with the hashtag #ESGITeacher. 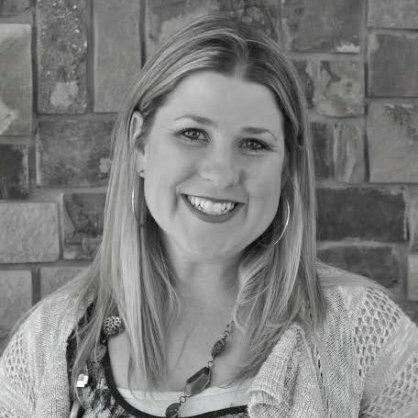 From personal testimonials to song & dance videos, we encourage you to be creative! using the hashtag - #ESGITeacher. Not on social media? No problem, enter with an online submission here!